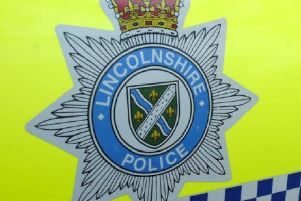 A Louth man who drove his car whilst he was more than double the alcohol limit, crashed into the back of a parked lorry, a court has been told. appeared at Skegness Magistrates Court. The court was told that police were called to a vehicle collision in Legbourne Road at 11am on April 16 where they found Morley’s Renault Clio wedged underneath the rear of a lorry. reading of 74 microgrammes of alcohol in 100 millilitres of breath. The legal limit is 35.
cider, then fallen asleep and when he had woken up had decided to drive to his parents’ home. He said the lorry was parked on his nearside and he thought he could pass it but changed his mind because of an oncoming vehicle and crashed into it. “I realise now it was a foolish error of judgement,” he told the magistrates. Morley was fined £250 and ordered to pay £260 in costs and charges. rehabilitation course which would reduce the period of disqualification by four months.